Improve your security with our alarm systems. Is your property safe from intruders? With our intruder alarms, you can protect your business or home security and put off would-be thieves. We offer a range of alarm systems, from an audible intruder alarm to a remote monitoring alarm which will contact the police when your alarm is triggered. 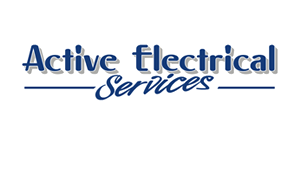 "Alarms installed by Active Security..."
We can install alarm systems tailored to your specific needs. 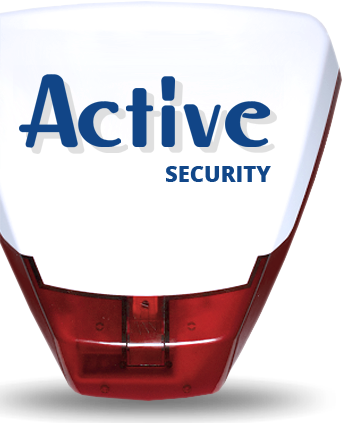 All of our intruder alarms are installed through our sister company, Active Security, who are experts in alarm systems, fire alarms and CCTV.